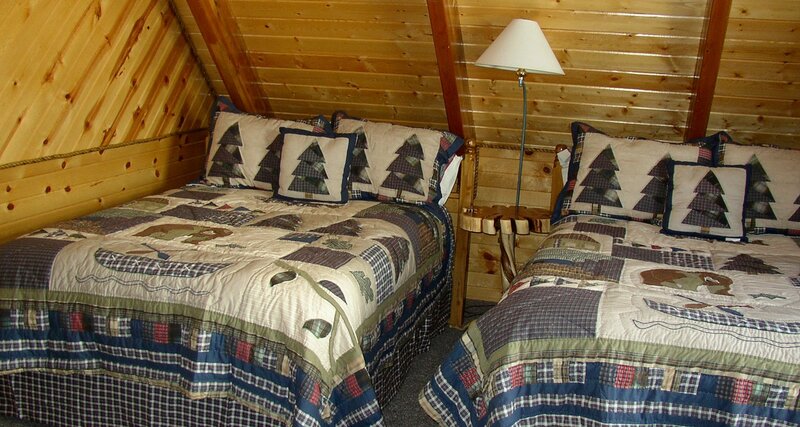 The Cottage is a separate cabin situated adjacent to the Bed & Breakfast. 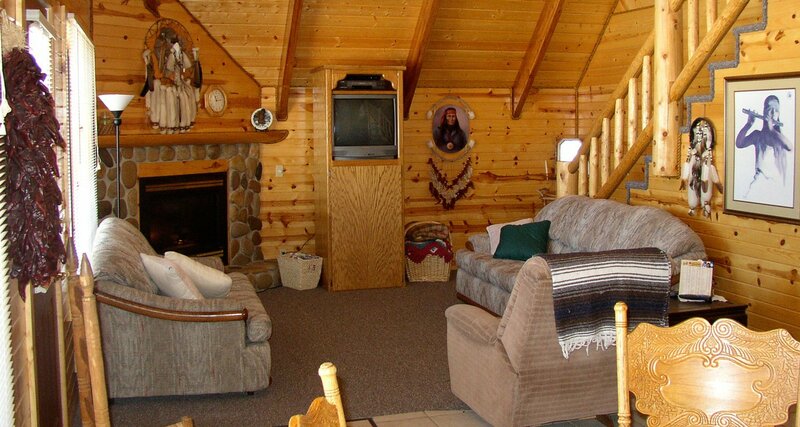 It is a great place for a family or group of friends to get away to the mountains! It features a private bedroom with a king size bed, a loft area with 3 double beds, a fully equipped kitchen, dining area, and living room. It has a flat panel TV with satellite, a BluRay/DVD player, and has a gas fireplace for those cooler nights. The Cottage is also air conditioned for your summer stays. 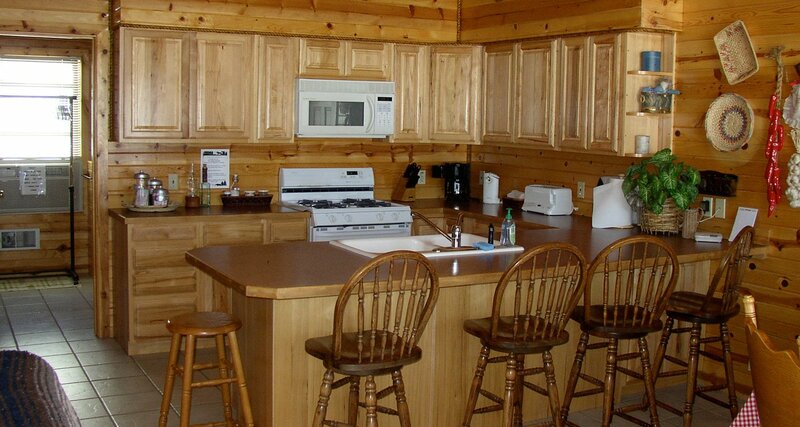 Enjoy the same view as the Bed & Breakfast in a smaller group setting.